First established in the spring of 1971 to play Varsity against the University of Cambridge, the Oxford University Volleyball Club (OUVC) has since become one of Oxford University’s most successful sports clubs. 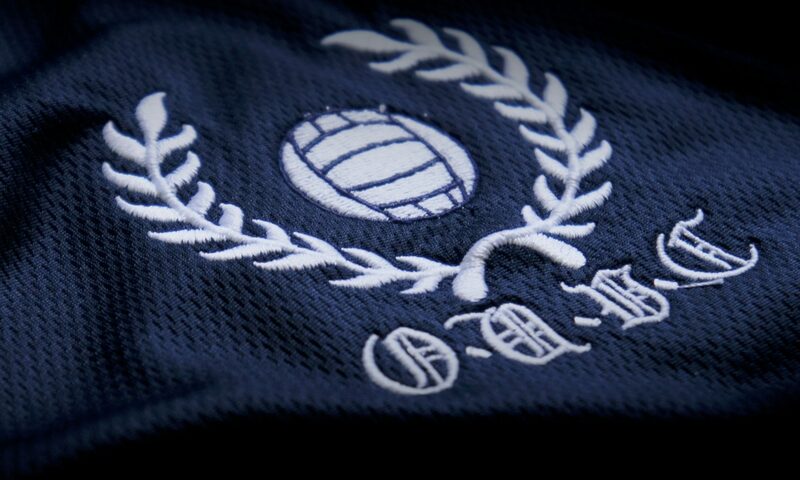 The Club is currently comprised of six teams and over 60 players. Its tendency to attract a wide range of international people makes for an unusually multi-cultural and diverse community, offering members a unique opportunity to meet students and professionals from other departments, colleges and walks of life. W1 is a student team that competes in the BUCS student league (Premiere South division in 18/19). Contact the captain at captain.women@ouvc.net if you are interested in joining. M1 is a student team that competes in the BUCS student league (Premiere South division in 18/19). Contact the captain at captain.men@ouvc.net if you are interested in joining. W2 is a mixed student and non-student team that competes in the BVA league. Contact the captain at captain.women2@ouvc.net if you are interested in joining. M2 is a mixed student and non-student team that competes in the BVA league. Contact the captain at captain.men2@ouvc.net if you are interested in joining. OUVC has over 300 alumni spread across 30 countries. They represent an integral part of OUVC and the Club is extremely grateful for their past and present contribution towards the Club’s history, development and achievements. 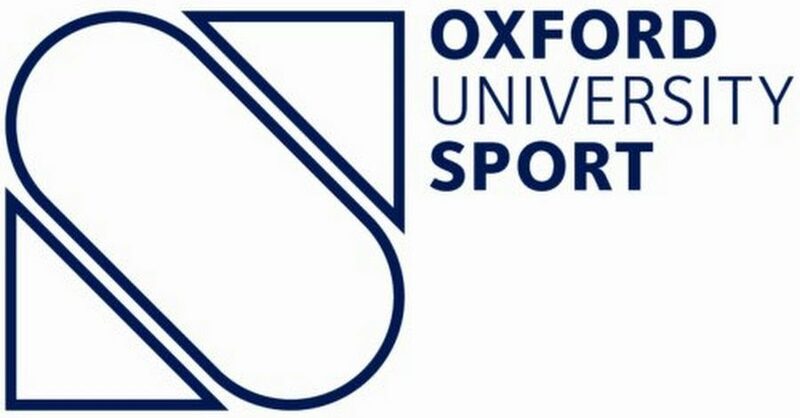 With the Club’s 50th anniversary approaching and the launch of its 2021 Campaign to secure volleyball at Oxford in perpetuity, their support remains vital. Every year, the Club organises an Alumni Weekend, where previous players and families are invited to come back to Oxford and play indoor and outdoor volleyball against current OUVC members. If you did not receiver your invite, please get in touch with us through Facebook. OUVC would love to stay in touch with its alumni and supporters. If you have any enquiries or would like to receive news about OUVC, please follow us on Facebook. Lots of new people joined the beginner course, that is now full for Michaelmas term. If you would like to join let us know so that we can prepare for next term.